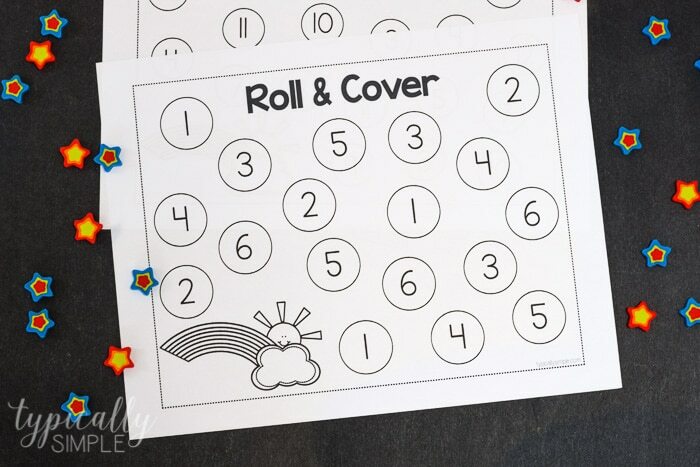 This roll and cover printable activity is a fun way to practice counting and adding numbers. 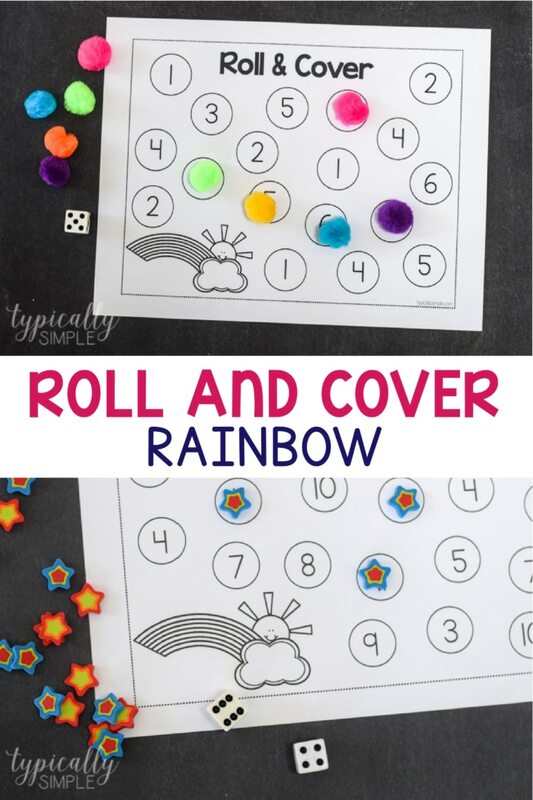 Learning and practicing different math skills can be fun and engaging with roll and cover mats. This printable is perfect for at home practice, math centers in the classroom, and independent work. 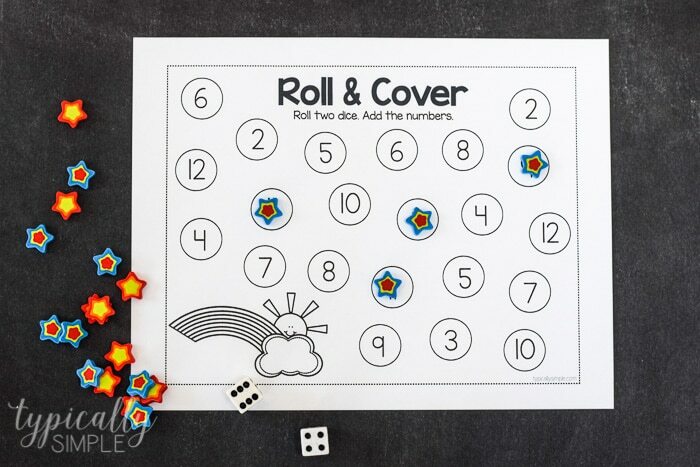 Roll and cover activities help kiddos practice number sense skills, such as number recognition, one to one correspondence, and subitizing. All important skills to help them get ready for future math concepts. 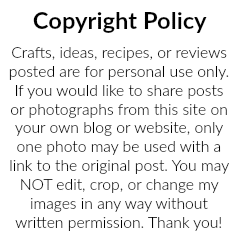 I love that roll and cover activities are low-prep. 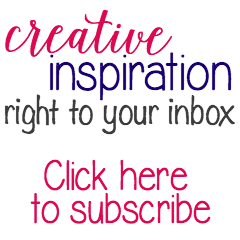 All you need is the printable, some counters or pom poms, and a few dice. Plus it’s easy to differentiate or extend roll and count activities. 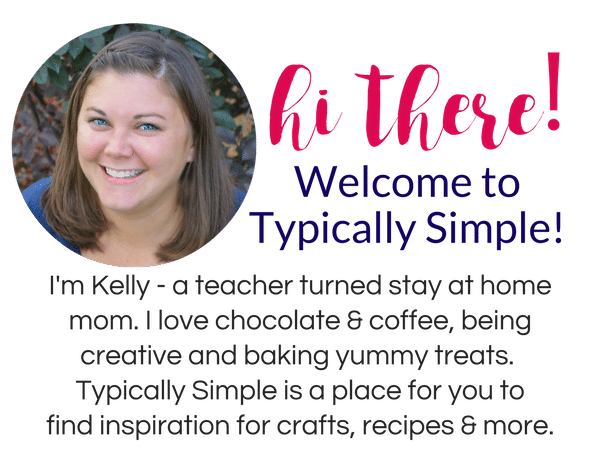 Shop all of my favorite supplies on Amazon to make learning fun! You could also laminate the mats or place them in a Write and Wipe Pocket to use in centers or as independent work activities. There are so many great ways to use these roll and cover mats to make learning math fun!